Allow your child's imagination to run wild as they embrace their creative side. 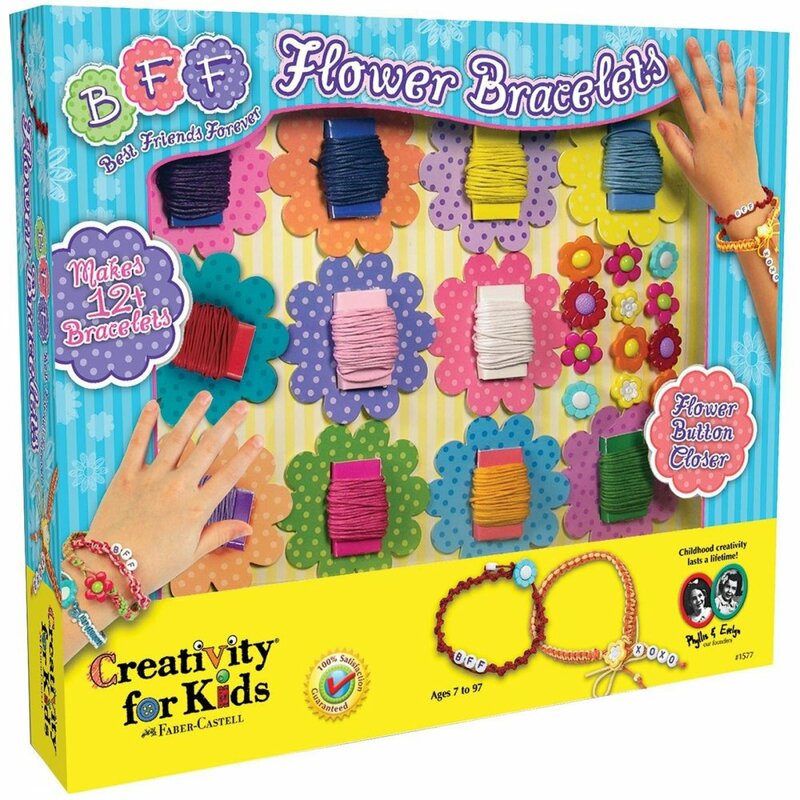 Stimulate and encourage children's creativity with this fun bracelet-making kit. A bit about the brand: Creativity for Kids is a branch of Art Company Faber-Castell. They produce fantastic project based art kits for Children in mind.